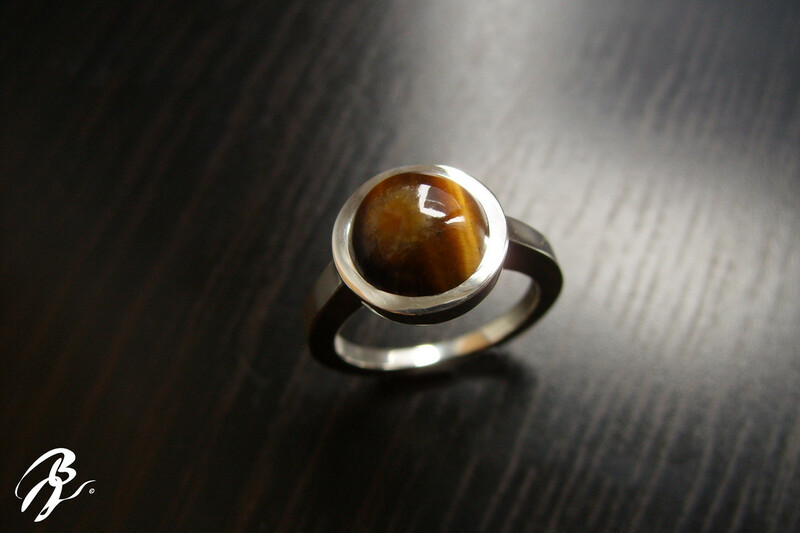 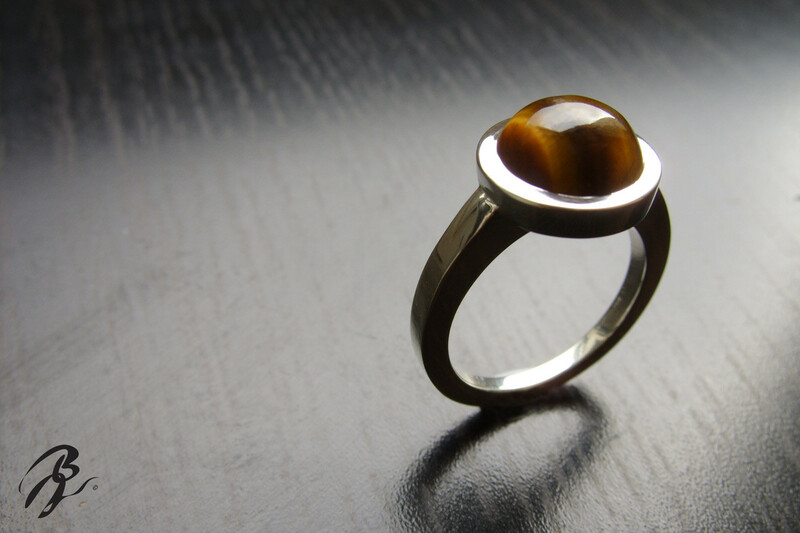 Ring in Sterling Silver set with a Tiger's eye. 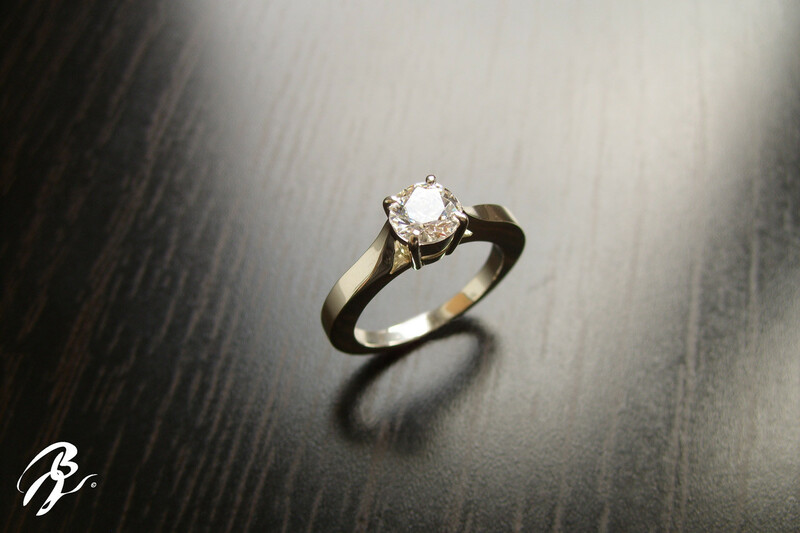 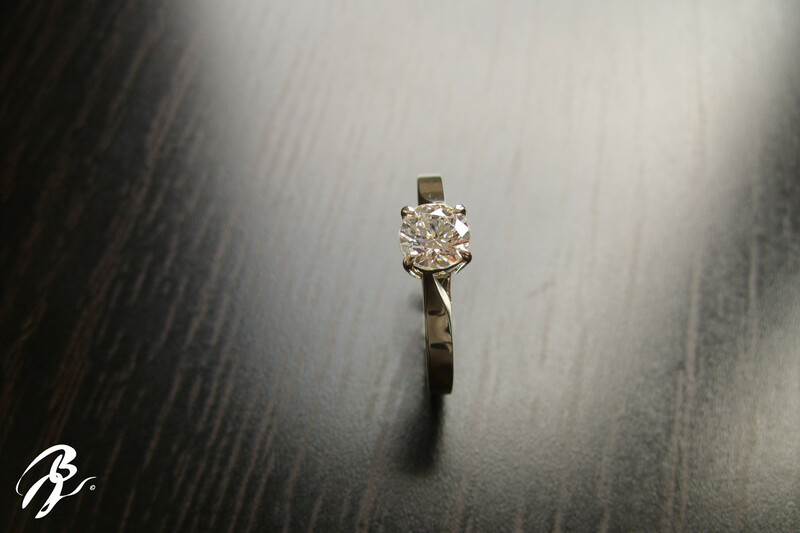 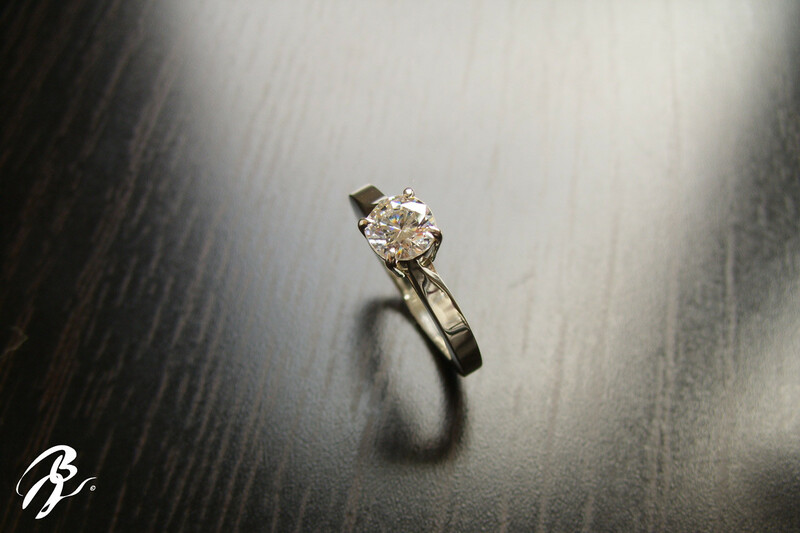 Solitaire Ring in Sterling Silver set with a Zirconium Swarovski (6mm). 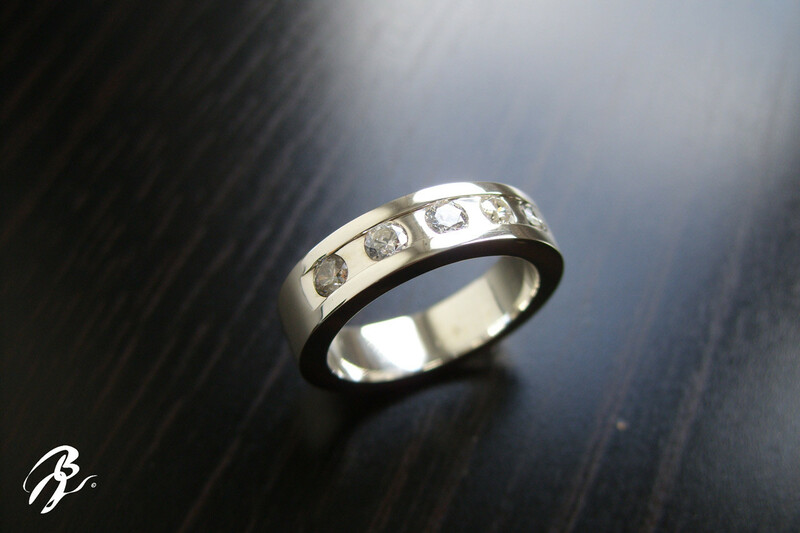 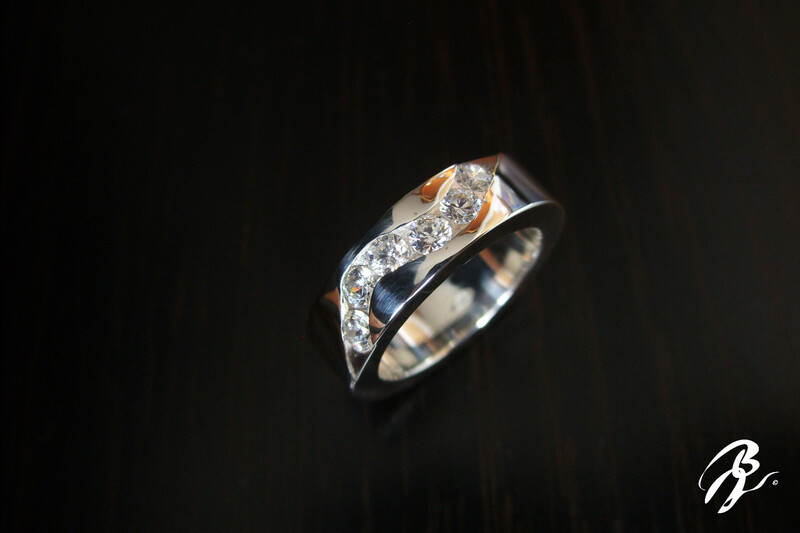 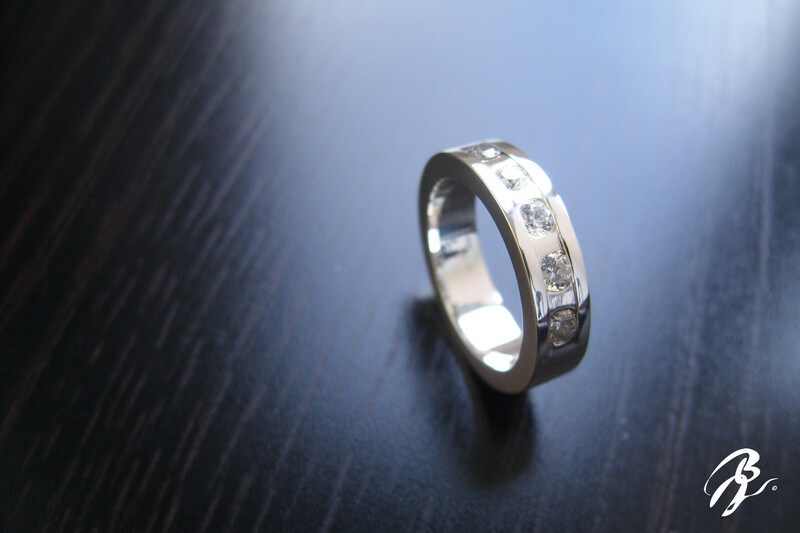 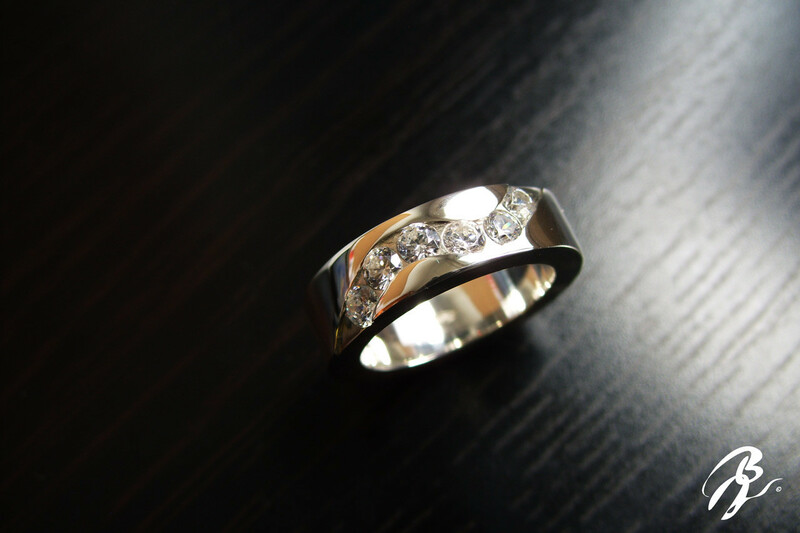 Ring without soldered joint in Sterling silver 925, set with 5 zirconium Swarovski. 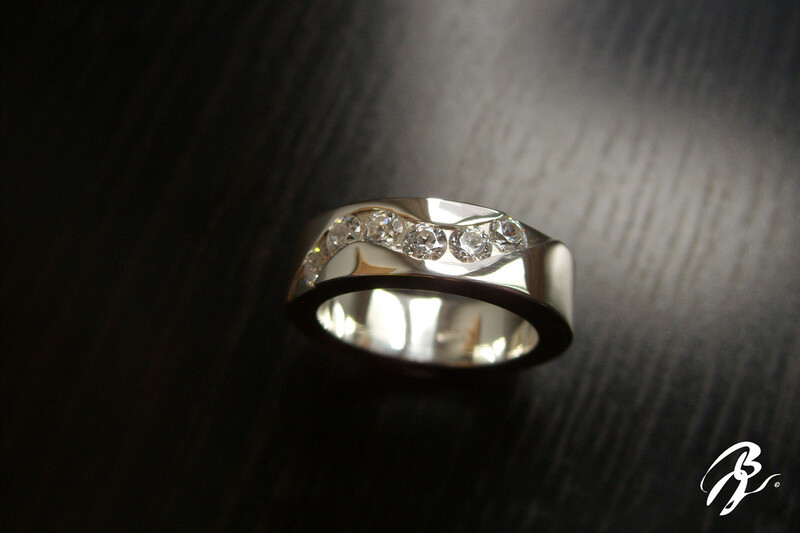 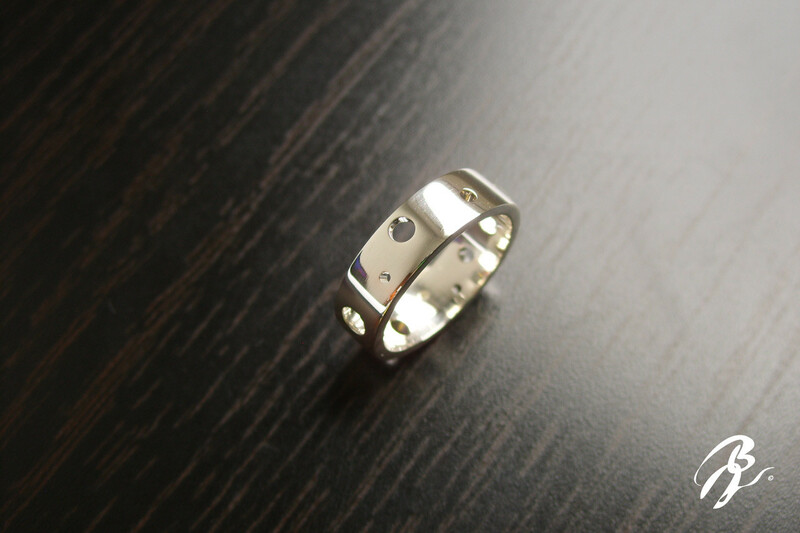 Ring without soldered joint in Sterling silver 925, set with 6 zirconium Swarovski. 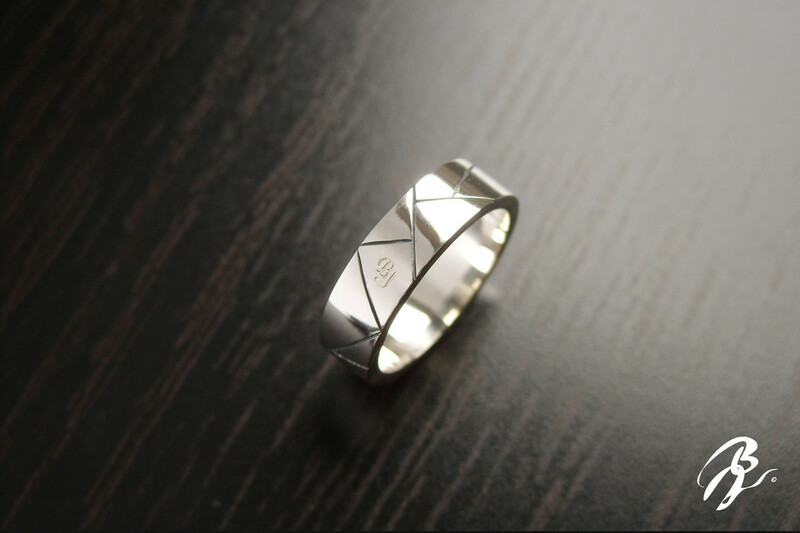 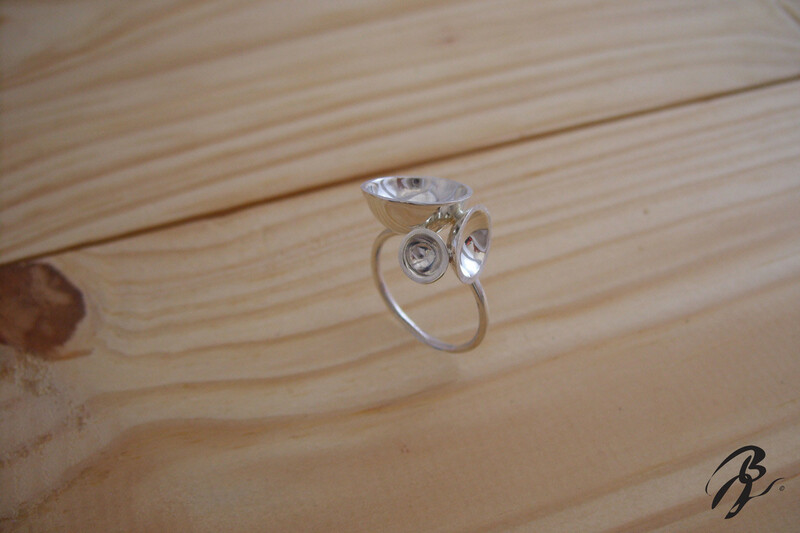 Ring without soldered joint in silver sterling, whit hand engraving. 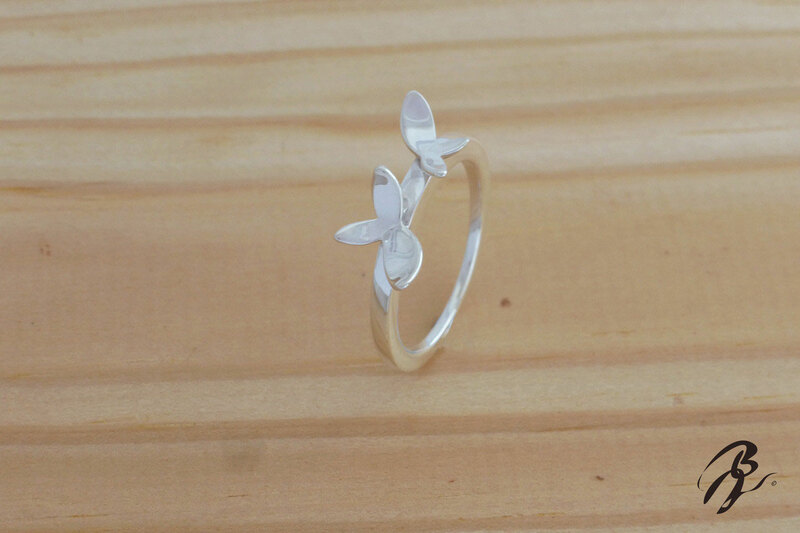 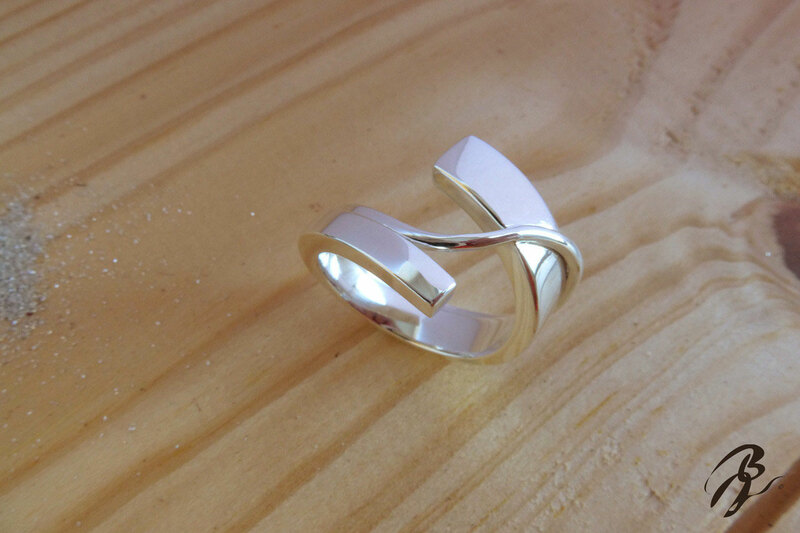 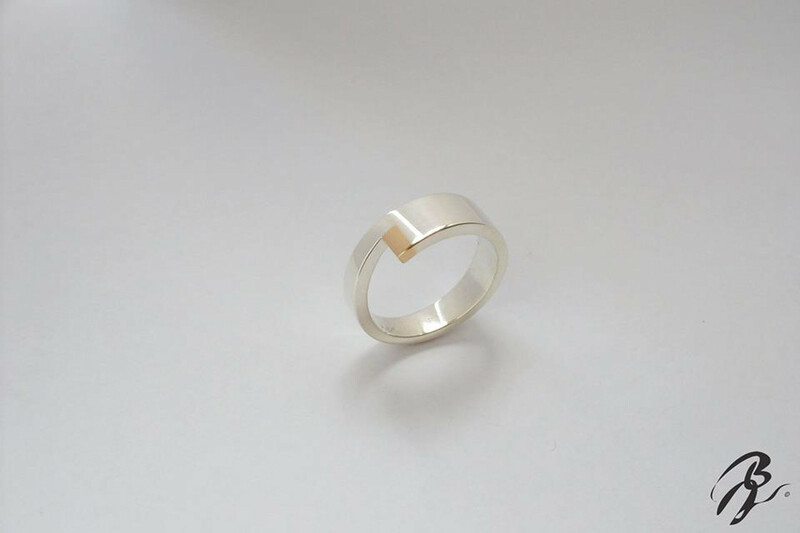 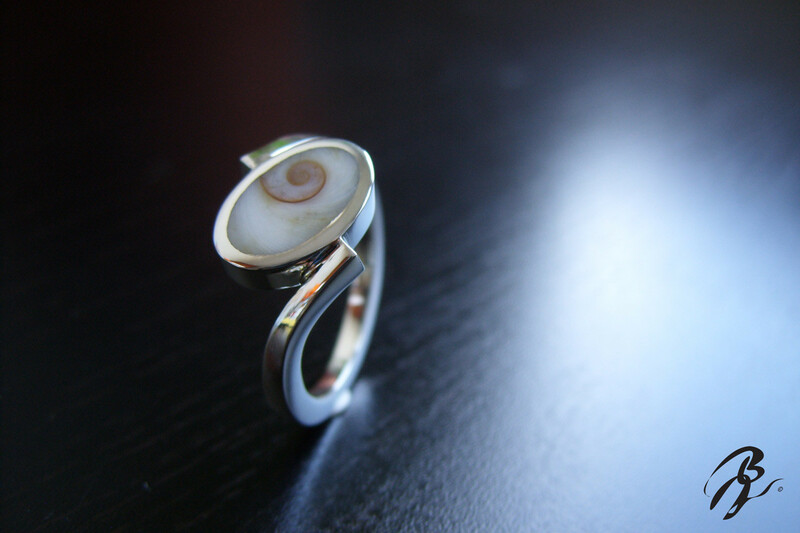 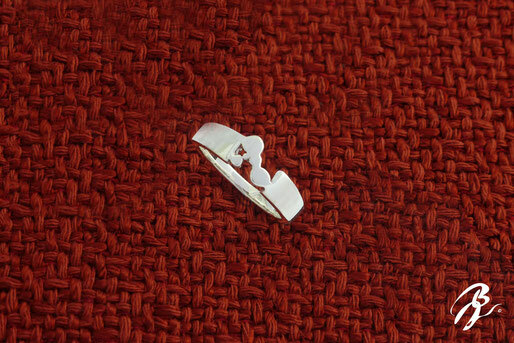 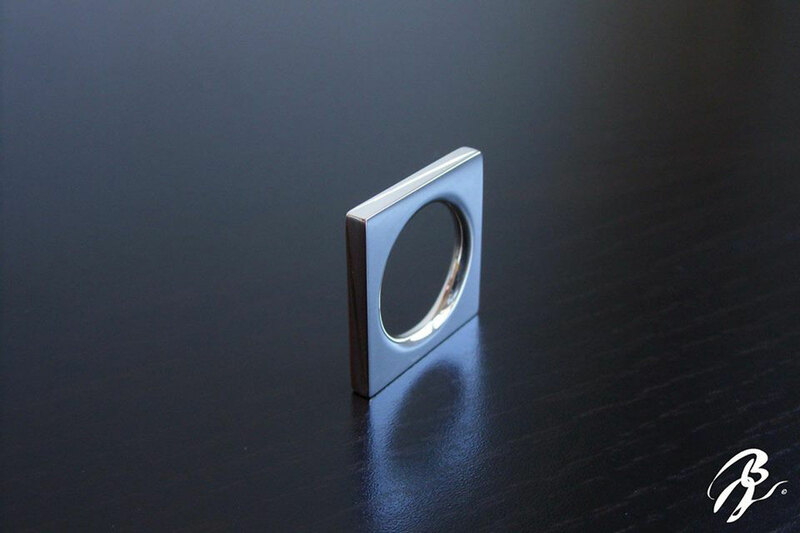 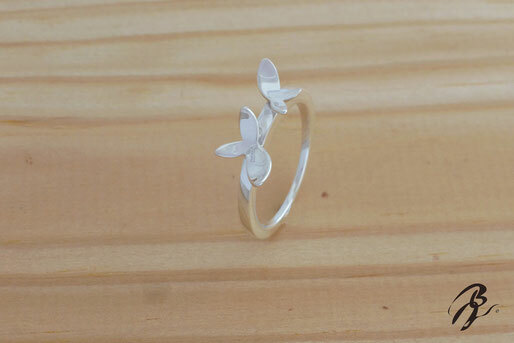 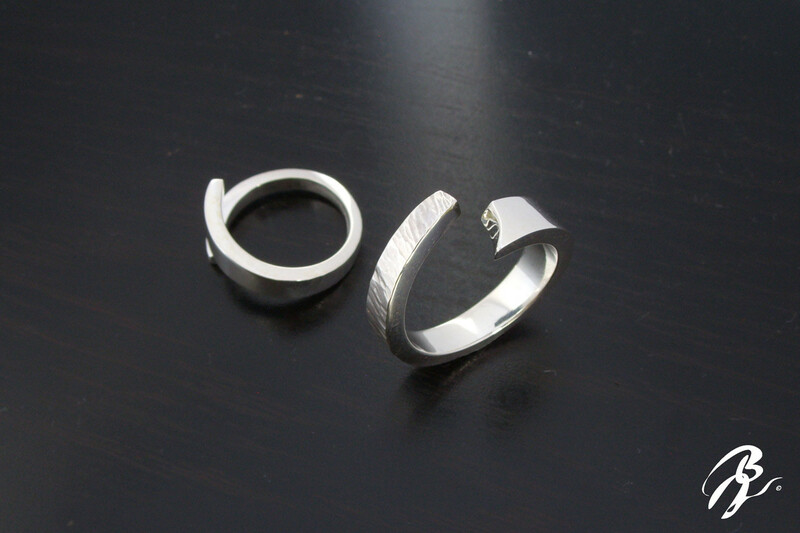 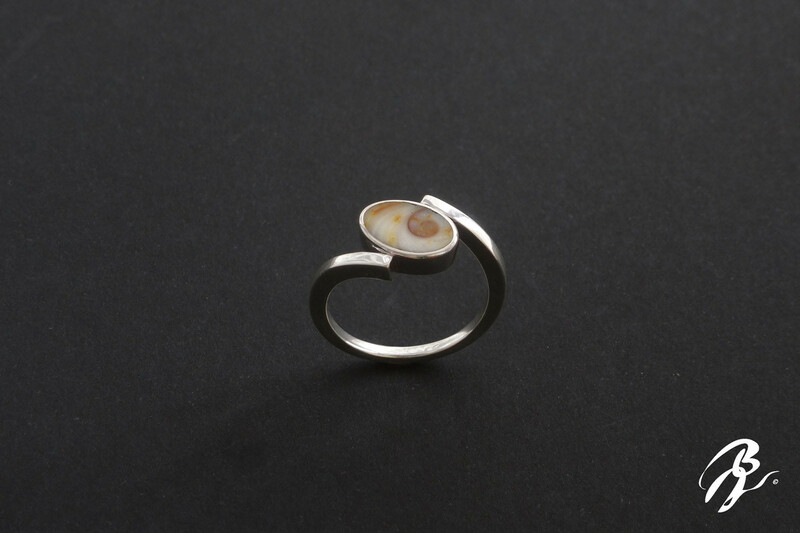 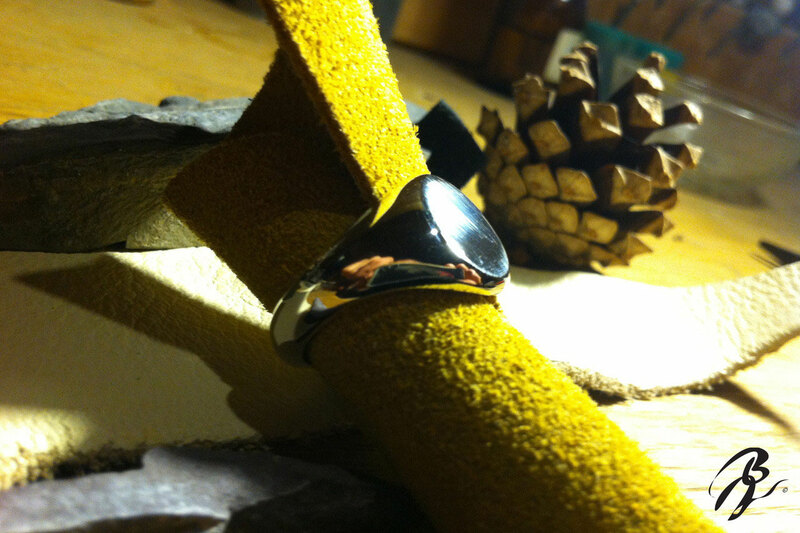 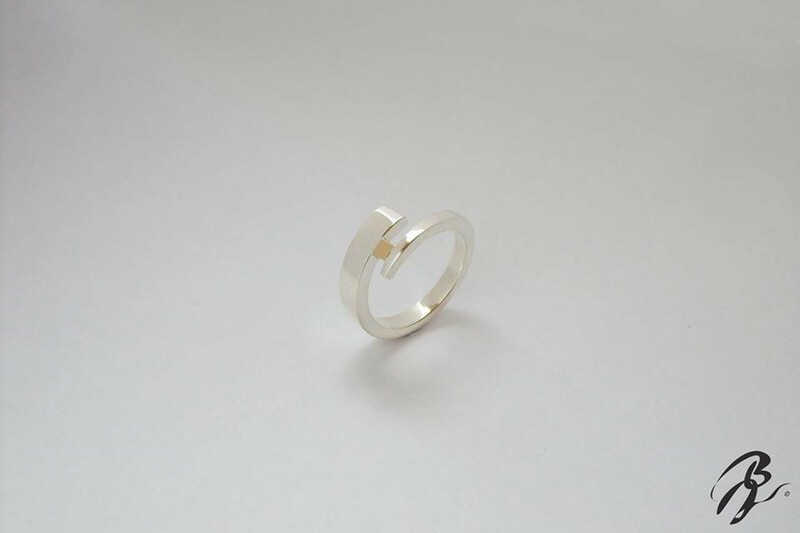 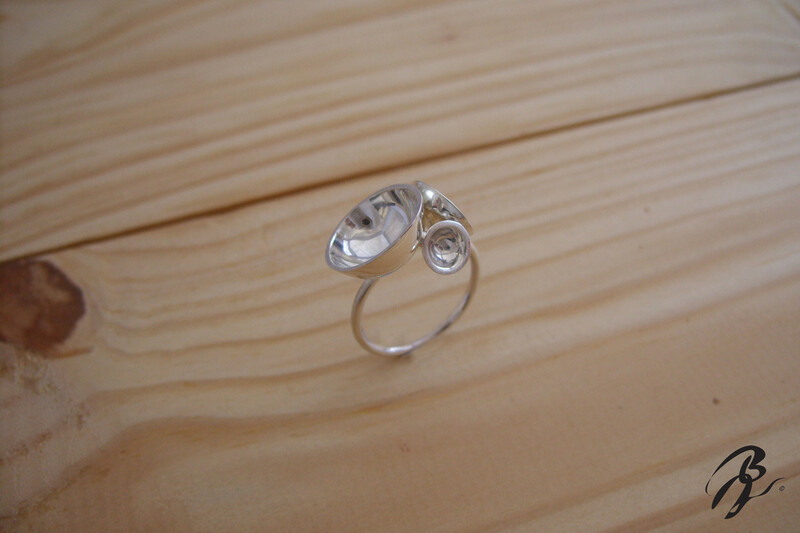 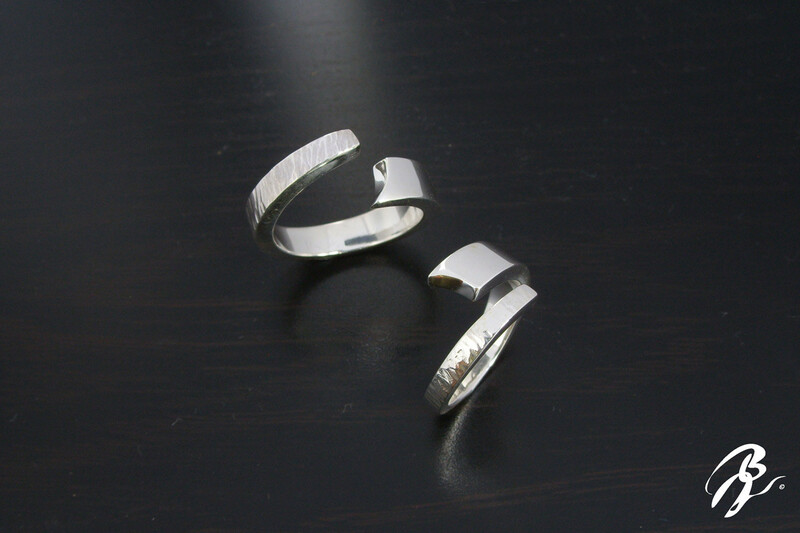 Ring without soldered joint in silver sterling. 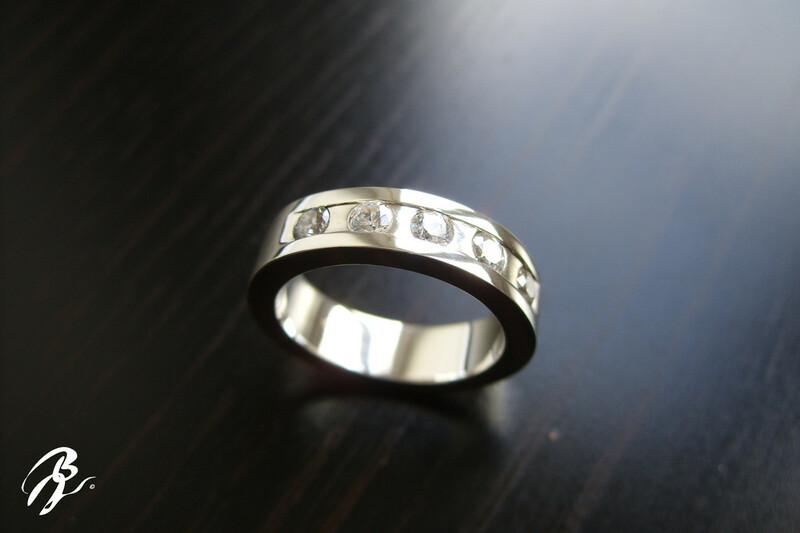 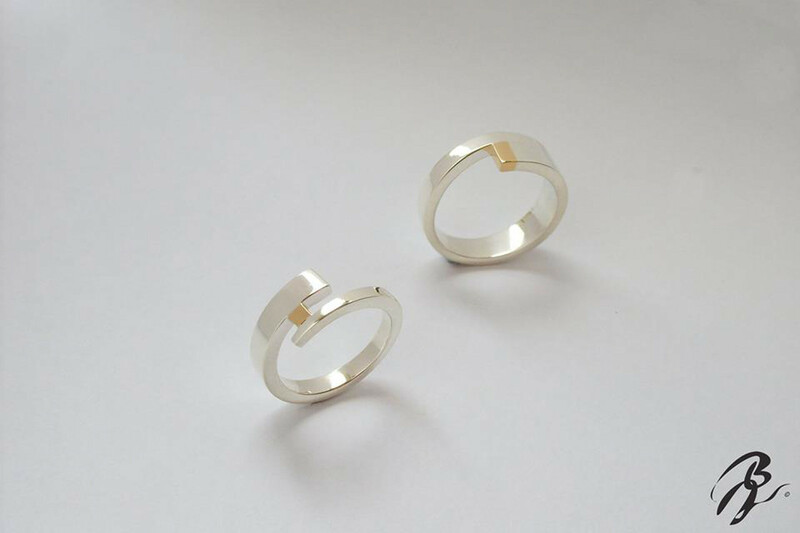 Rings (engagement ring) in silver sterling and gold 18 carats. 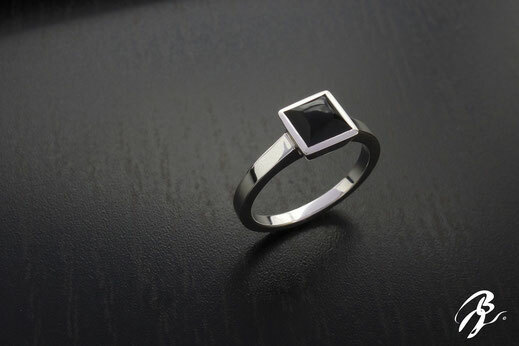 Ring in silver set with a Onyx (1carat). 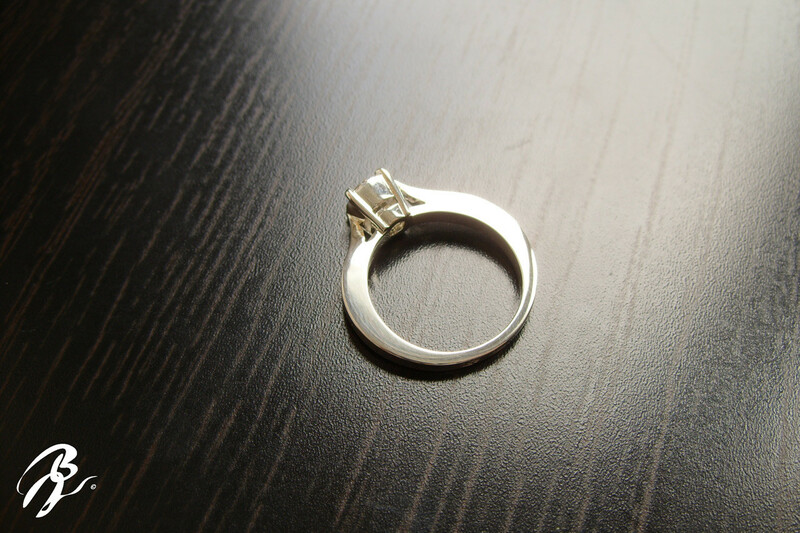 Rings (engagement ring) in silver sterling. 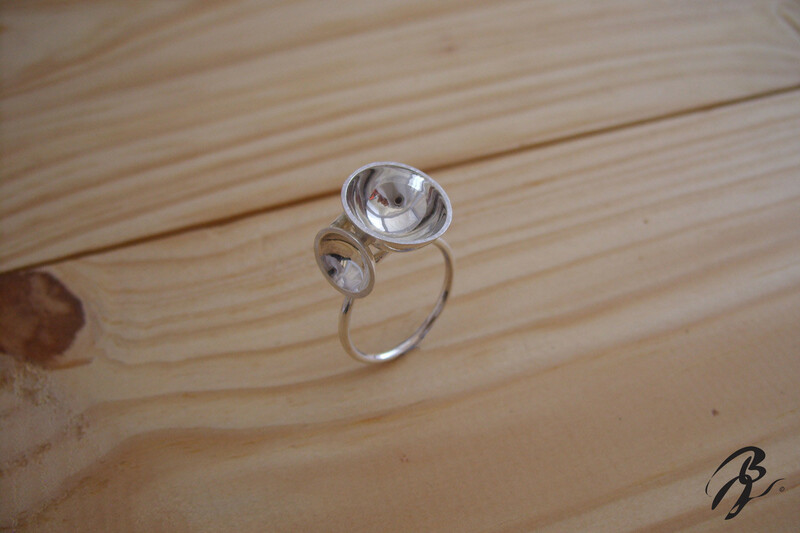 Ring in silver sterling set with "Œil de Sainte Lucie" ( operculum, meaning little lid; we can find it en the see coast of the south of France and Catalonia coast.